Fragrance shopping can be difficult at the best of times, and that level of difficulty only doubles when you’re trying to find the perfect scent for someone else. That’s because fragrance is personal, it’s meant to reflect how we feel in that moment, or even who we want to be. 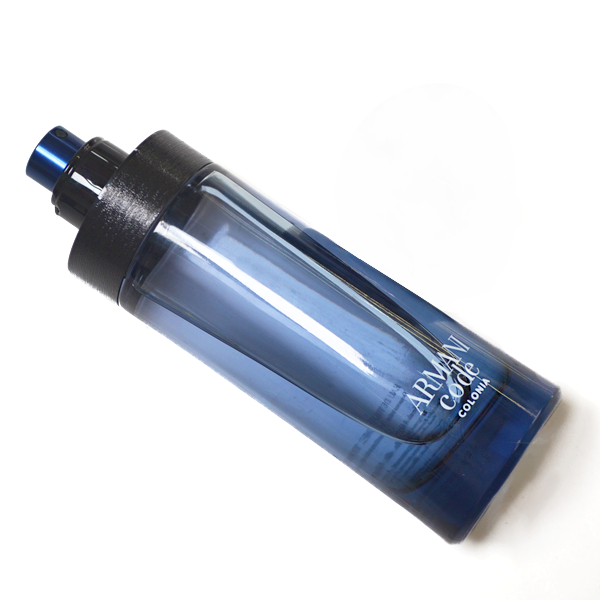 So, how do you pre-empt that in order to get your hands on their ultimate Eau? Equal measures of recommendation and research will do the trick! 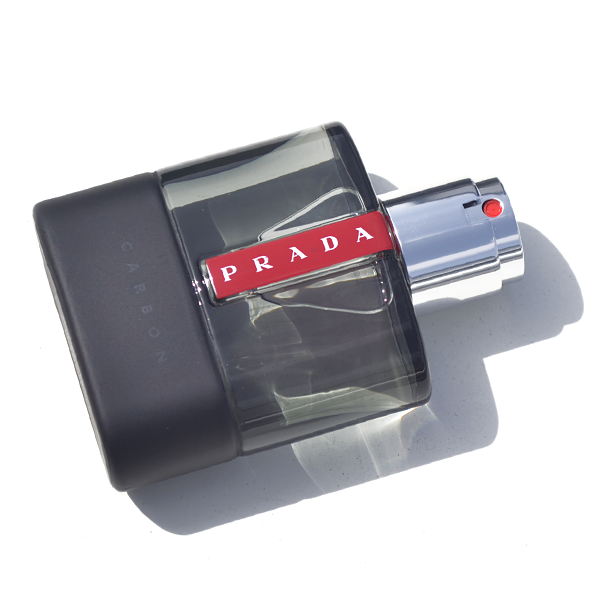 Bear in mind fragrances that they’ve loved in the past or use daily, which fragrance family they tend to lean toward and last but certainly not least, new fragrances that are causing a stir (it’s an easy win). 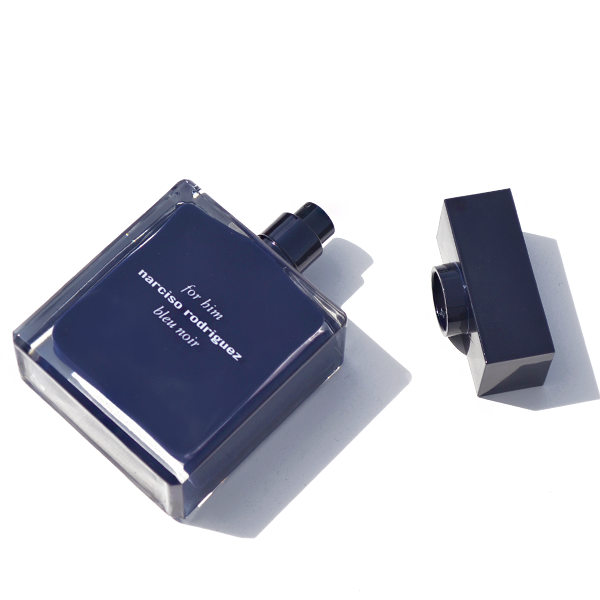 Escentual Says: “A new take on the original Narciso Rodriguez For Him, the Narciso Rodriguez For Him Bleu Noir Eau de Toilette is a clash between freshness and woody spice. 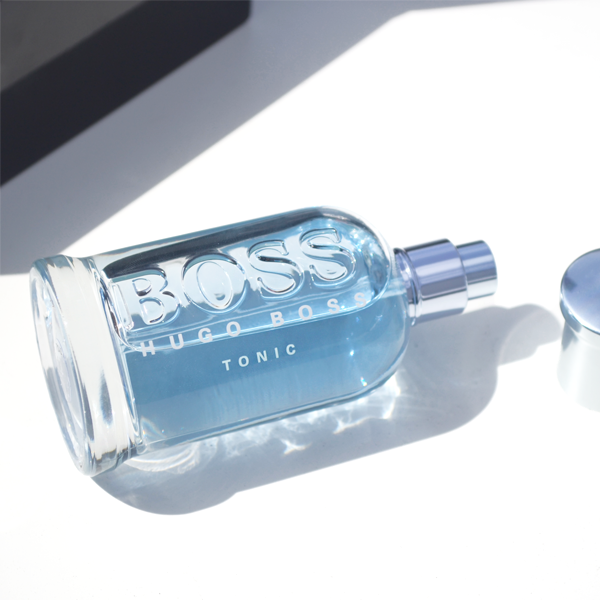 An eau with an alluring aura, this is a fragrance for men that want to adorn a unique and intriguing aroma that won’t be smelt everywhere they go. 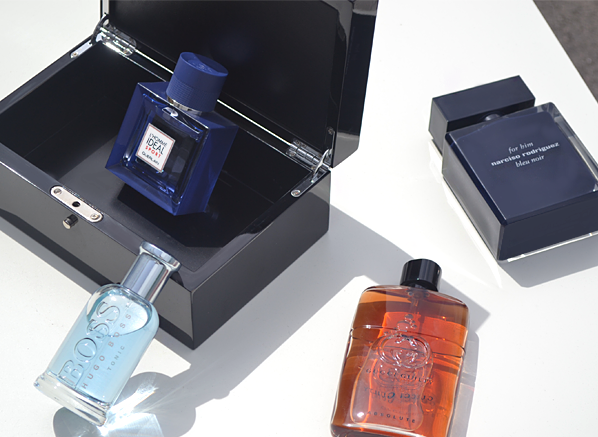 A hot favourite at Escentual HQ, For Him Bleu Noir is a mysterious scent with a sophisticated attitude”. Escentual Says: “Giorgio Armani Code Colonia is a fragrance that shines without taking the spotlight. 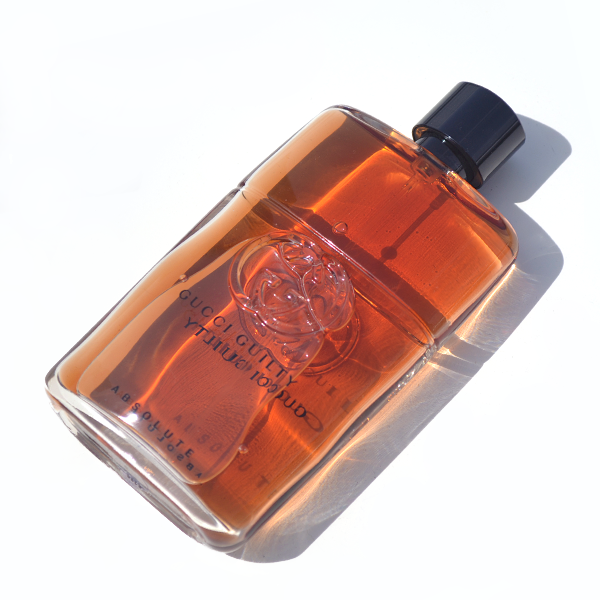 A whirlwind of citrus and woody notes, it’s an Eau de Toilette for a man that doesn’t like to overdo it. Elegant and refined, Giorgio Armani Code Colonia has the DNA of the original, but with an entirely new freshness”. 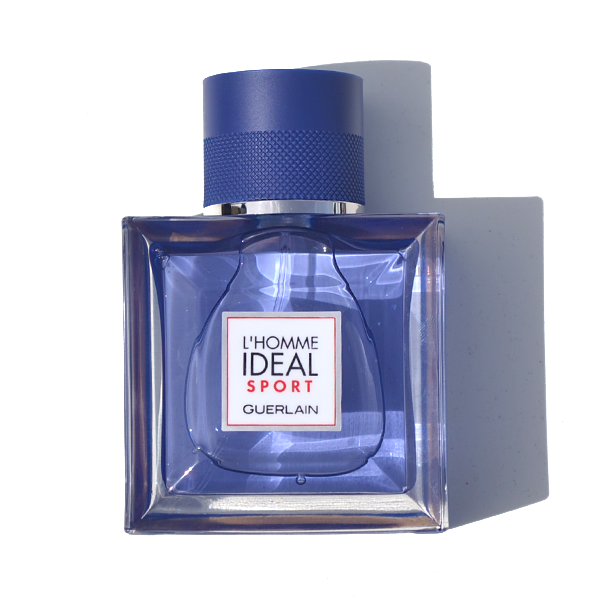 This entry was posted on Monday, June 12th, 2017 at 10:06 am and is filed under Fragrance, Gifts, Men, New products. You can follow any responses to this entry through the RSS 2.0 feed. You can skip to the end and leave a response. Pinging is currently not allowed.